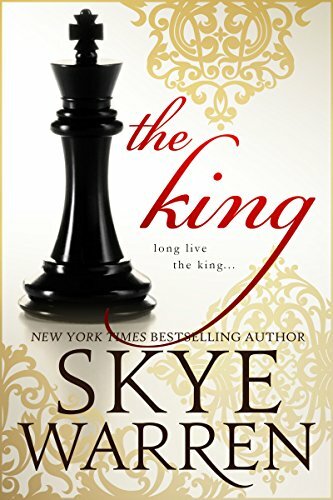 THE KING is a spin-off novel of the USA Today bestselling Endgame series about Damon Scott. My father gambles every night, falling deeper and deeper into debt. 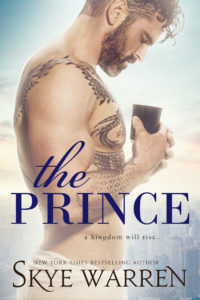 And when he’s lost everything, he places a new bet—his daughter. I’m his entry bet to the biggest underground poker game. The players are politicians and mafia men, every kind of danger around a velvet-covered table. But it’s only one man who makes me shake. The man I once thought I loved. The man who betrayed me. His eyes meet mine with dark promise. And when he puts down his money, I know I’m going to lose more than my body. I’m going to lose everything. The Prince is a FREE prologue of THE KING and is now available! 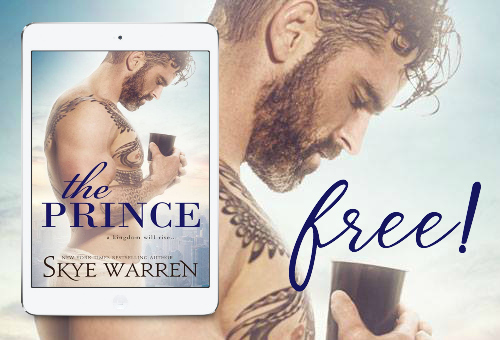 Posted on June 21, 2017, in Pre-Order Blitz and tagged Giveaway, Pre-Order Blitz, Skye Warren, The King. Bookmark the permalink. Leave a comment.